While you are enjoying this historic event for our diocese, can you offer a couple hours of your time and talent? 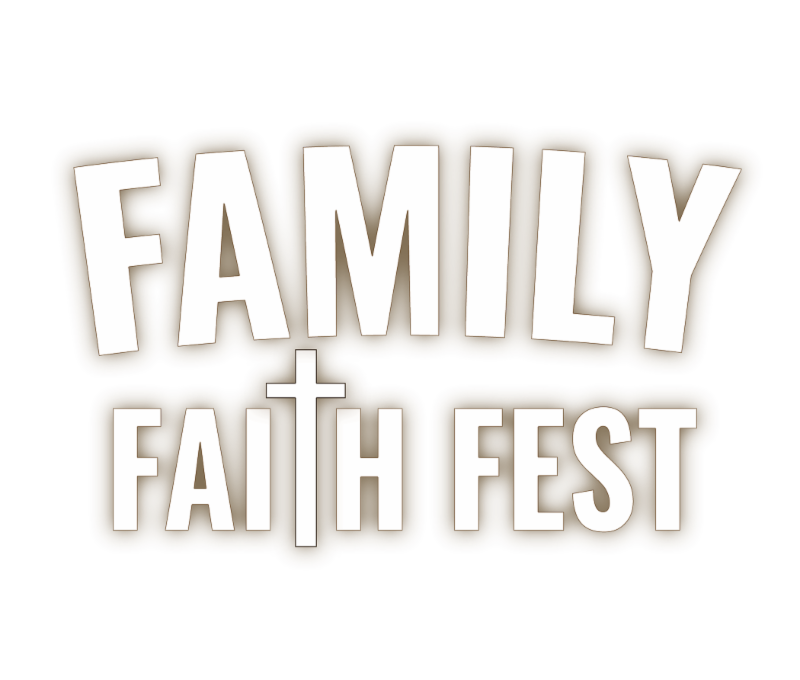 Over 6,000 people have already registered for our October 27, 2018 Family Faith Fest at Al Lopez park! We need volunteers to help us with carnival game booths and inflatables in the Kid&apos;s Kingdom area and to be part of our clean-up crew at the Family Faith Fest! Volunteer shifts are only two hours - leaving you plenty of time to enjoy the Fest! A volunteer t-shirt, water and snack will be provided!